Mercy High School announced Jan. 22 that it will be the new home of the Hunt Valley Symphony Orchestra. 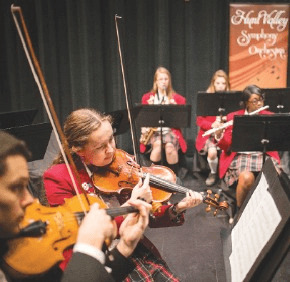 Founded in 2013, the orchestra will be in residence at Mercy High, performing several concerts each year in the Harry and Jeanette Weinberg Auditorium, holding weekly rehearsals and offering opportunities for Mercy students in the performing arts. 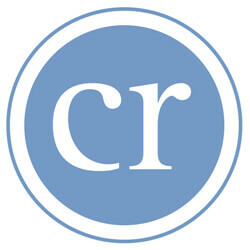 According to a news release from the school, the orchestra includes 65 musicians and a chorale. Mercy offers its students several performing arts opportunities, such as Dance Troupe, Ensemble Players, an instrumental group and the Madrigals, a chorale. The non-profit symphony’s mission includes promoting music education to children and youth.